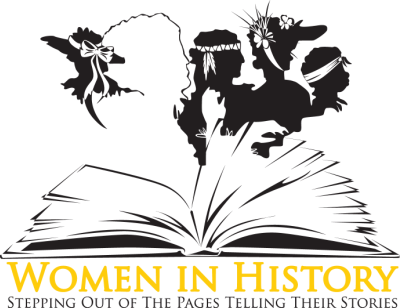 Women In History is a non-profit corporation dedicated to the education of all people through the dramatic re-creation of lives of notable women in U.S. history. We customize to the specific needs of your audience and yes, we will travel! Women in History Ohio is honored to work in conjunction with the Center for Arts Inspired Learning and is proudly supported by the residents of Cuyahoga County through Cuyahoga Arts & Culture and the residents of Ohio through Ohio Arts Council. Thank you! Connect with women in history!